Five Arrested Over Liberia Footballer’s Parent Murder. Ocansey Mandela Reveals Disappointment About Burkina Faso Snub. Etoile du Sahel Reaches CAF Confederation Cup Semi-final. Jwaneng Galaxy are Keen to Extend Coach Miguel de Costa Contract. 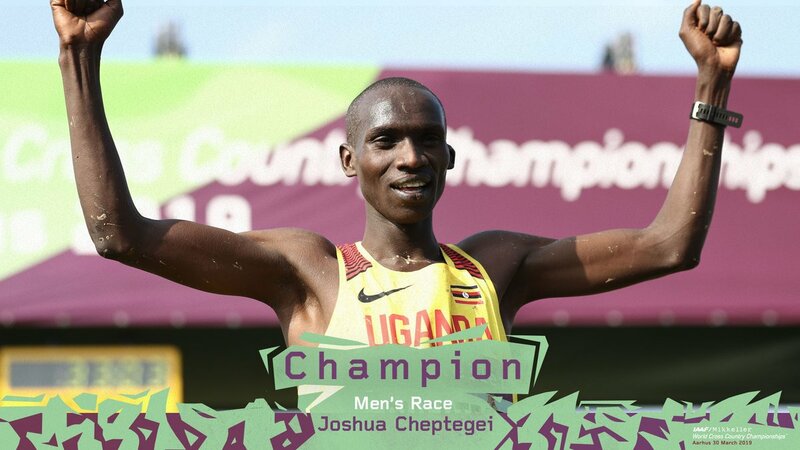 Today was atonement day for @joshuacheptege1 as he dashed clear of teammate Jacob Kiplimo and defending champion Geoffrey Kamworor to take the title at @Aarhus2019. © 2018 Ducor Sports-A FrancordSoft company. All Rights Reserved.